As her interest in Maggie's diary intensifies, Poppy decides to spend some time at her grandmother's house in the country. 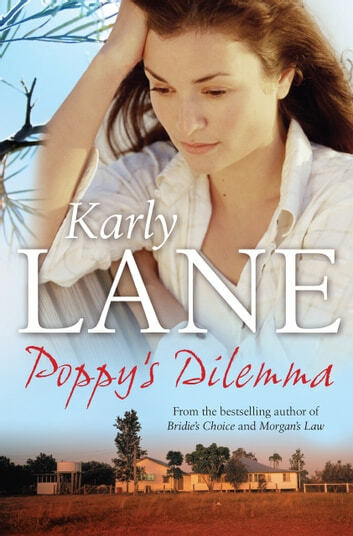 Away from the city, Poppy begins to wonder if all the things she's always valued so much are what she really wants out of life. And then love intervenes. From the bestselling author of Bridie's Choice, this is the story of a woman leaving a fast-paced existence in the city for a calmer, more meaningful life in the country, where she finds herself re-evaluating just about everything. I loved that poppy has her story to tell as well as maggies diary which is very thoughtfully written.